Robin (Erithacus rubecula). Taken at Oxford, Oxon., on January 25th 2018. Taken at Oxford, Oxon., on January 25th 2018. Robin (Erithacus rubecula). Juvenile. Taken at Abingdon, Oxon., on June 18th 2016. Juvenile. Taken at Abingdon, Oxon., on June 18th 2016. 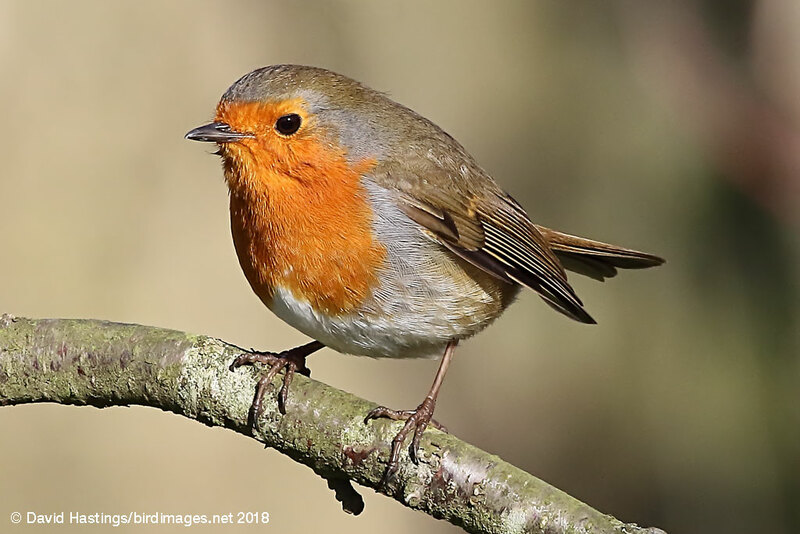 The Robin, with its bright red breast, is familar throughout the year. Males and females look identical; young birds have no red breast and are spotted with golden brown. 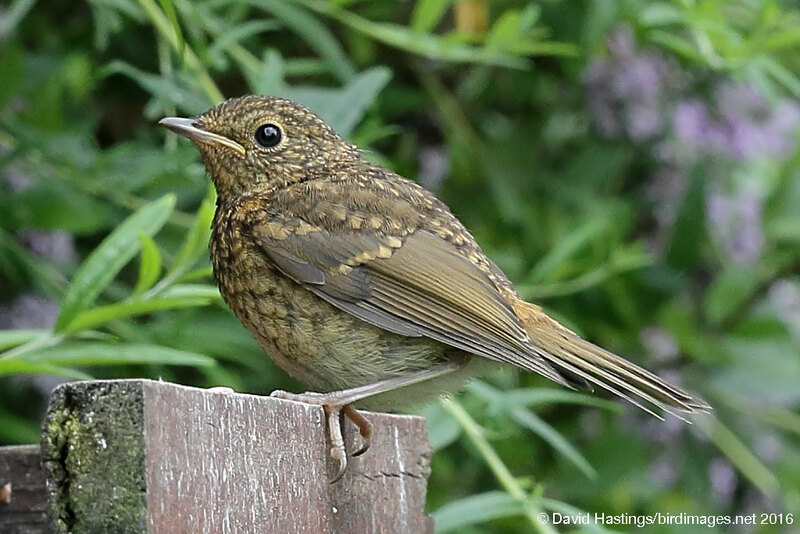 Robins can be found throughout the British Isles. They breed in woodlands, gardens, parks and forest edges. Robins are aggressively territorial and are quick to drive away intruders. Northern European birds spend the winter in the British Isles. There are 6.7 million breeding territories in the UK.